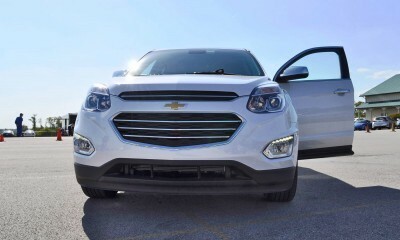 First in-person look at the refreshed 2016 Chevy Equinox — which is an even-more-impressive execution of a large SUV with the pricing of a compact crossover. 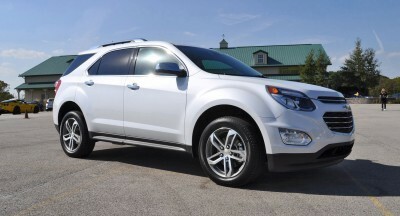 The 2016 model starts from just $23k in its front-drive 2.4-liter form, where it comes in with an impressive 32-mpg. 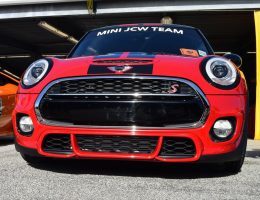 The uplevel 3.6-liter V6 engine is the real sprint champ, however, with just a 6.7-second official time. 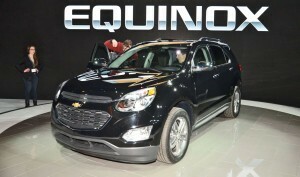 Other impressive elements of the Equinox? 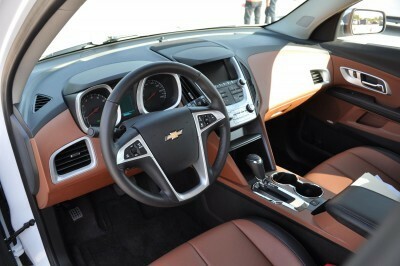 Inside, the tech and build quality take a huge leap upward. 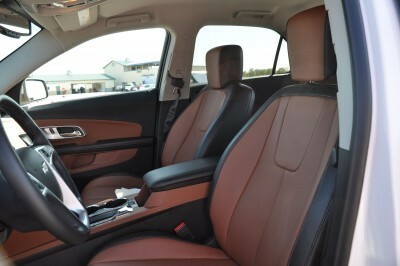 The loaded LTZ model shown here features the new Saddle brown leather for its seats as well as dash wraps. 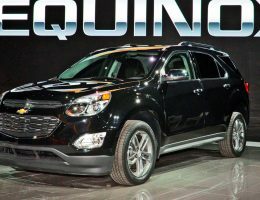 The new touchscreen and infotainment controls have a nice and high-tech feel to the switchgear, while the new Equinox is also much quieter and more-refined than the existing trucks. 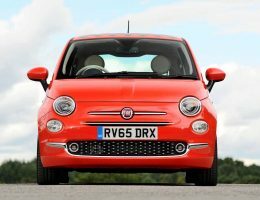 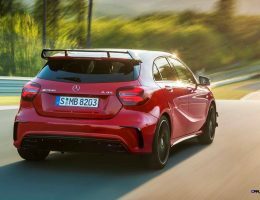 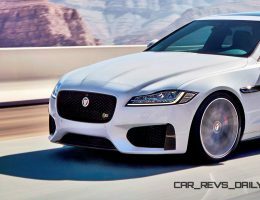 The biggest design change is in the nose, with a new-shape bowtie grille and LED daytime running lights up front for the first time. 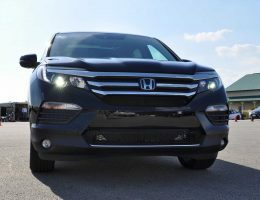 HID projector low-beams are also a welcome option, while the new LED taillights and tweaked bumper look benefit all trim levels. 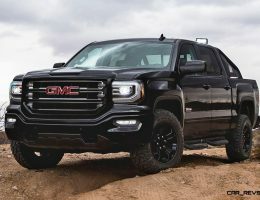 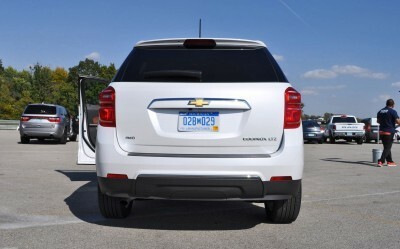 At the top of the range as the LTZ V6 engine, new square exhaust-pipe finishers are flush-mounted in the bumper in a fairly classy and premium way. 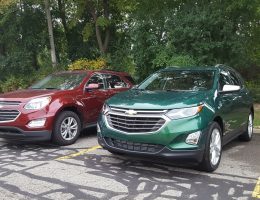 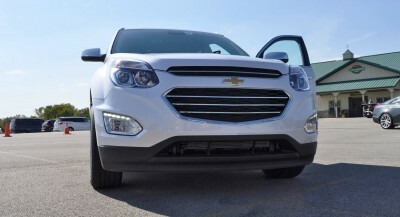 The 2016 Chevrolet Equinox just had its best-ever sales month in January 2015, which is proof that the large and affordable crossover is still a hit with shoppers. 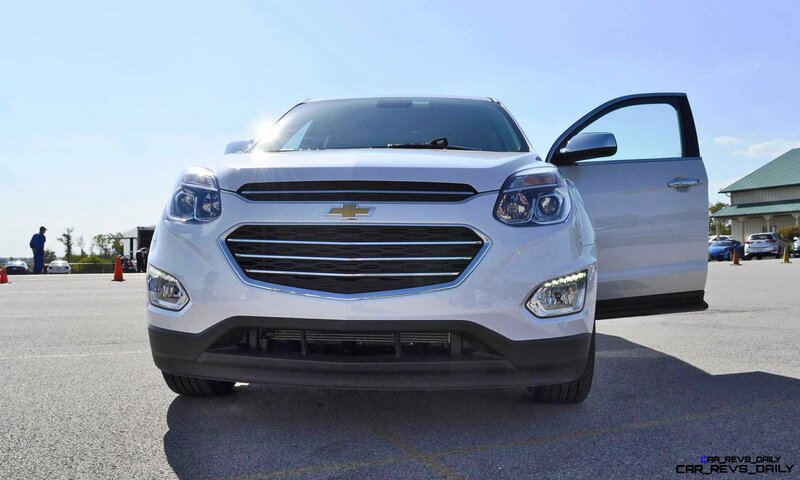 For 2016, the Equinox features an all-new nose and tail look, along with a classier glasshouse shape and upgraded interior. 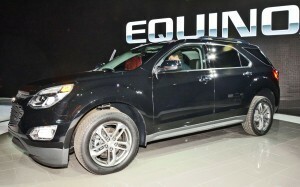 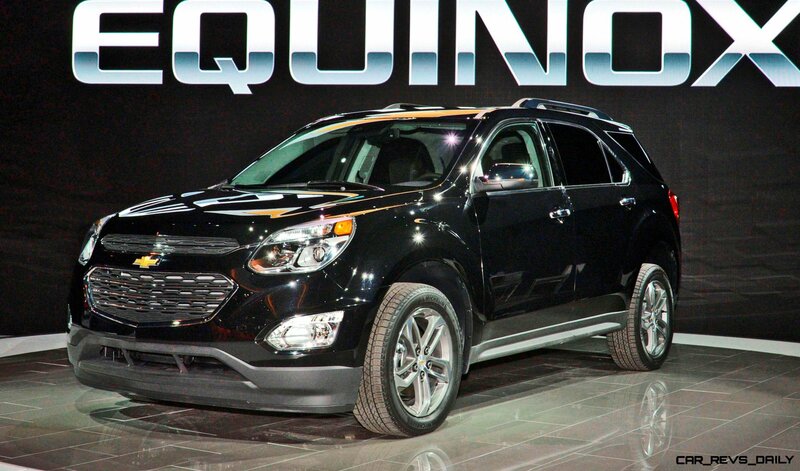 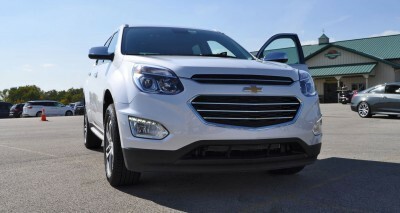 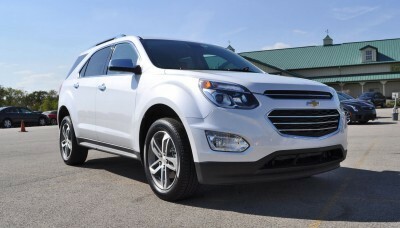 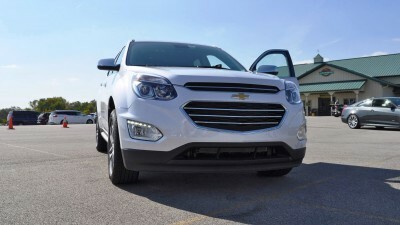 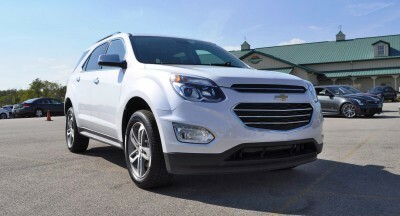 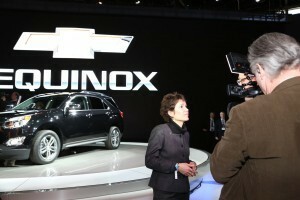 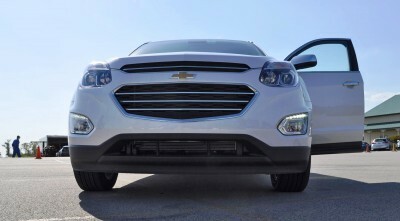 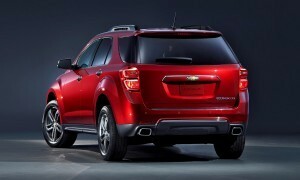 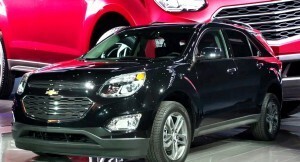 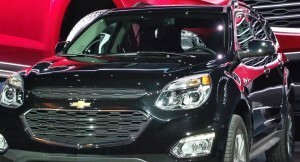 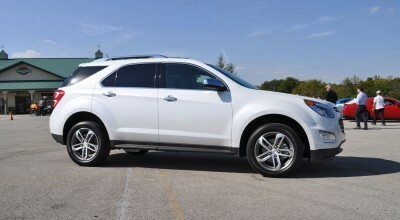 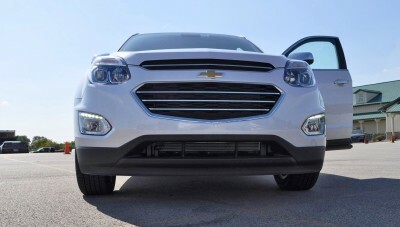 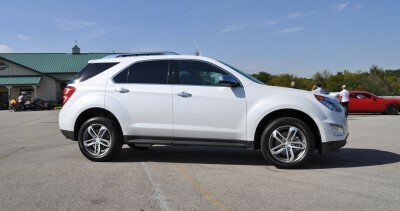 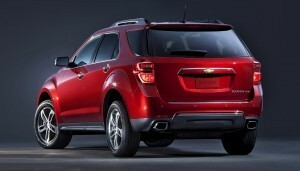 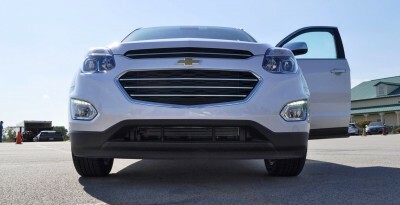 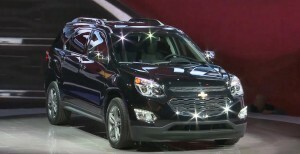 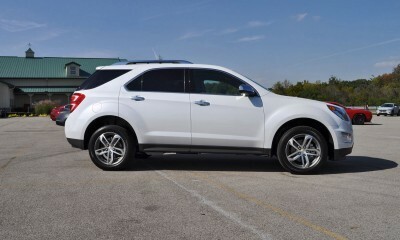 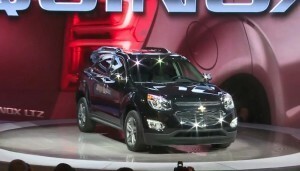 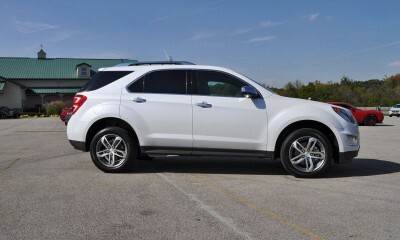 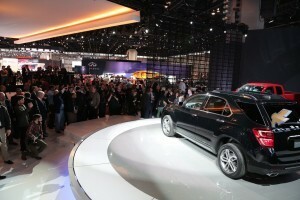 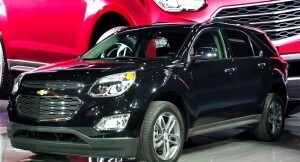 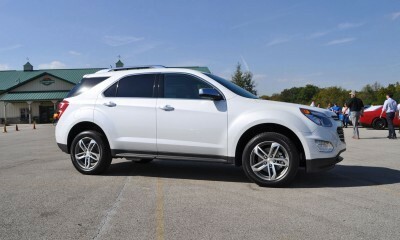 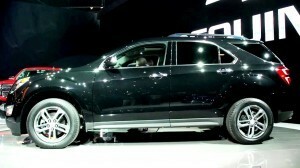 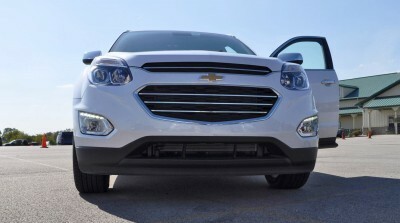 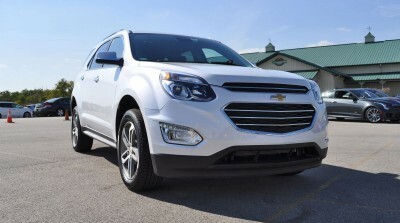 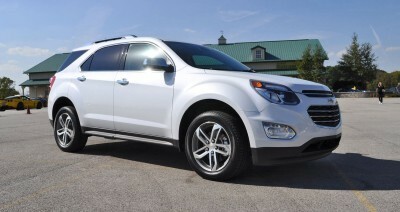 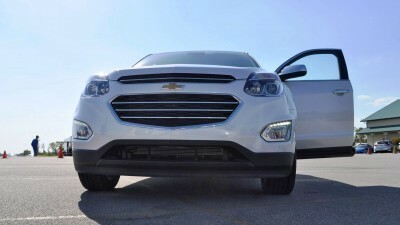 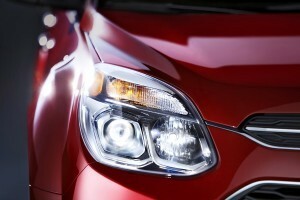 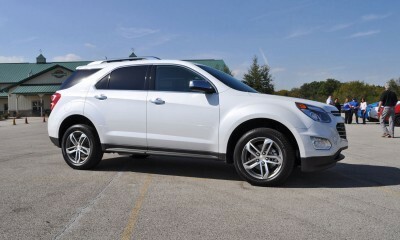 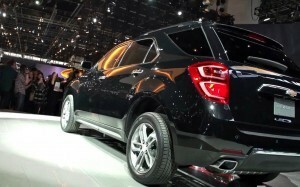 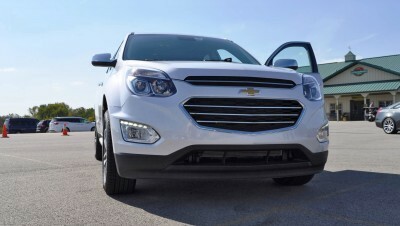 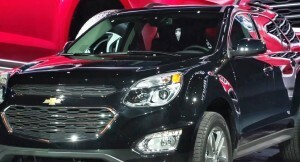 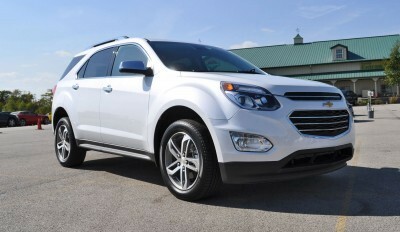 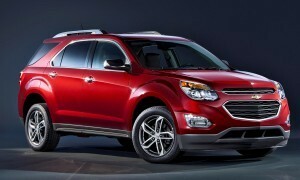 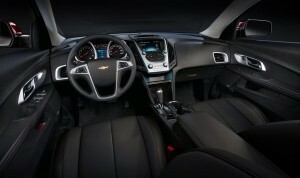 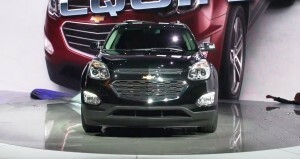 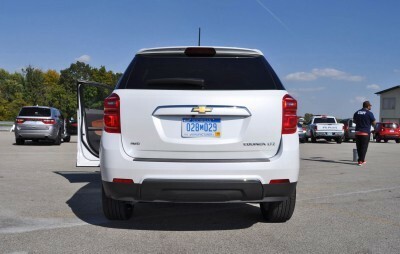 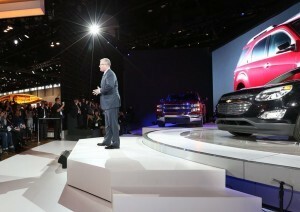 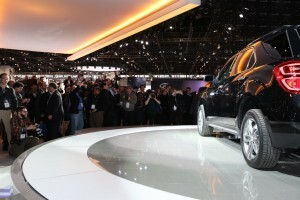 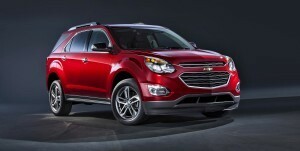 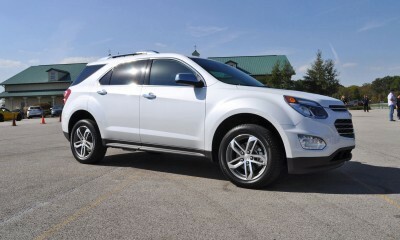 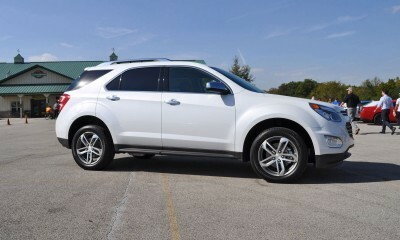 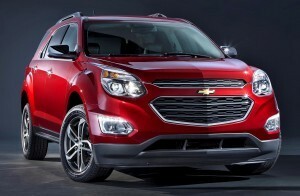 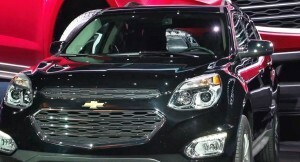 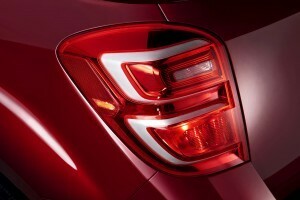 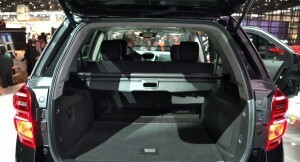 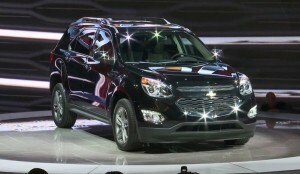 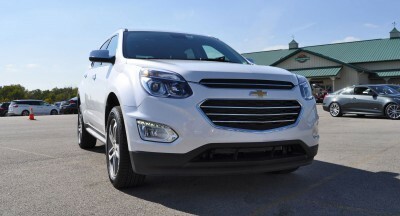 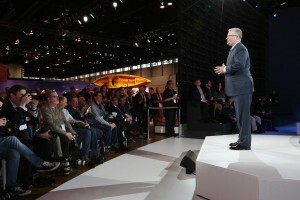 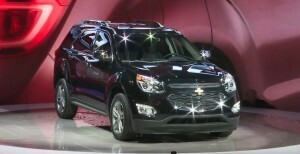 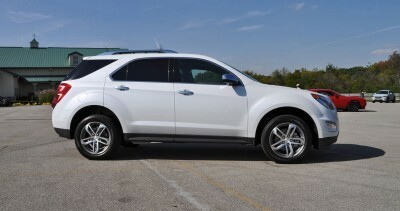 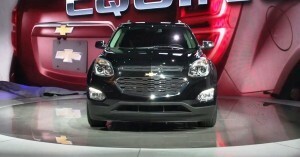 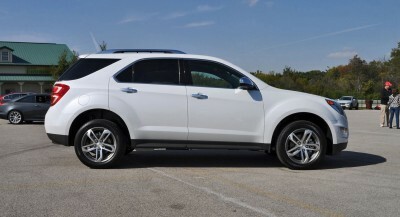 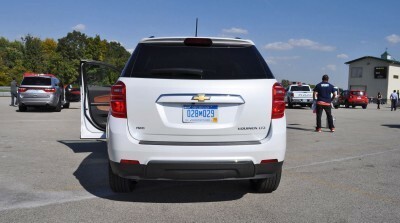 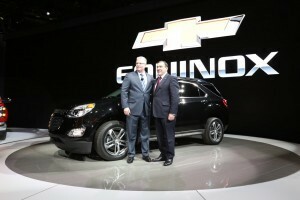 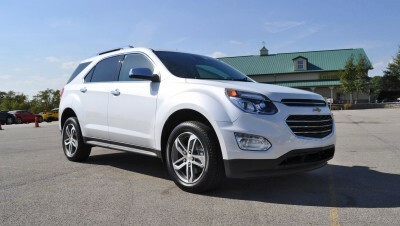 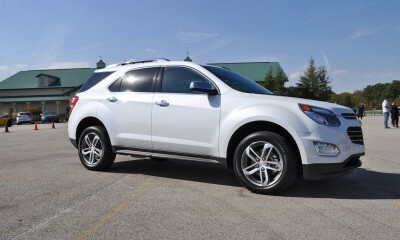 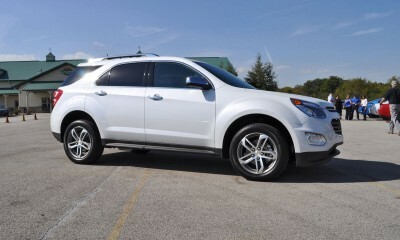 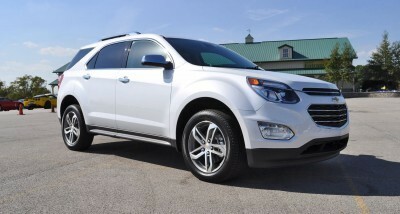 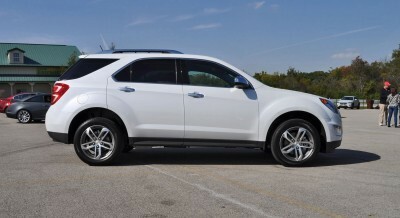 CHICAGO – Chevrolet today introduced the 2016 Equinox – a contemporized version of the popular compact SUV. 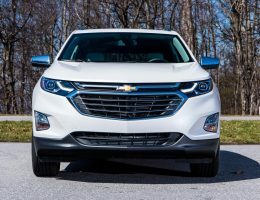 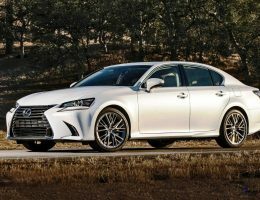 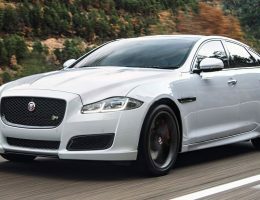 Updates include new styling with premium accents, new wheel designs and new available safety features, as well as a larger color touchscreen radio and a standard rear-vision camera for entry-level models. 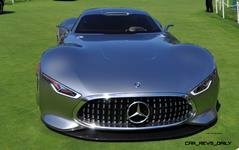 Track-Attack Supercar Poll! 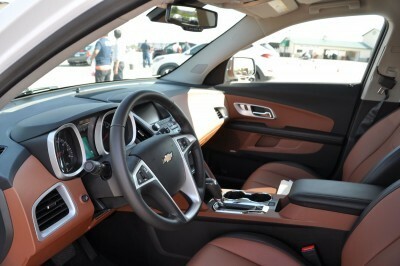 GT3 or Z06?